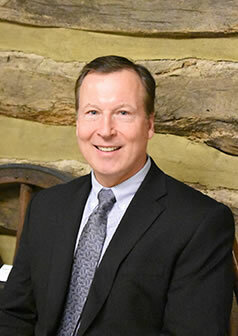 Dr. Curt Degner and his team will show how they can create a beautiful, healthy, and confident smile for you. They are devoted to making you and your family feel at ease and comfortable when seeking dental care. They are current on all state-of-the-art treatment options and can help you choose the right services to meet your dental needs and goals. They want to make you smile! 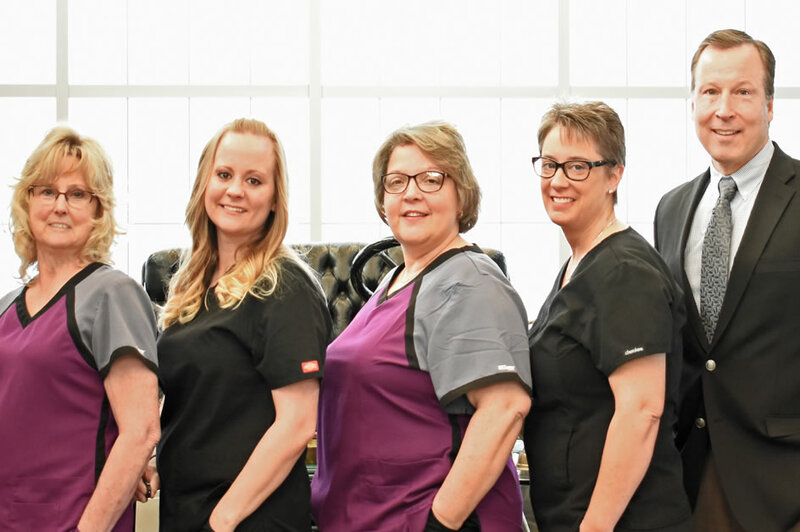 Additionally, Dr. Degner has completed advanced training in CEREC® to be able to digitally rebuild the most broken-down tooth in just a single visit! The amazing advancement of “same-day crowns” allows them to create your restoration on-site from start to finish, a process that previously would have taken weeks. 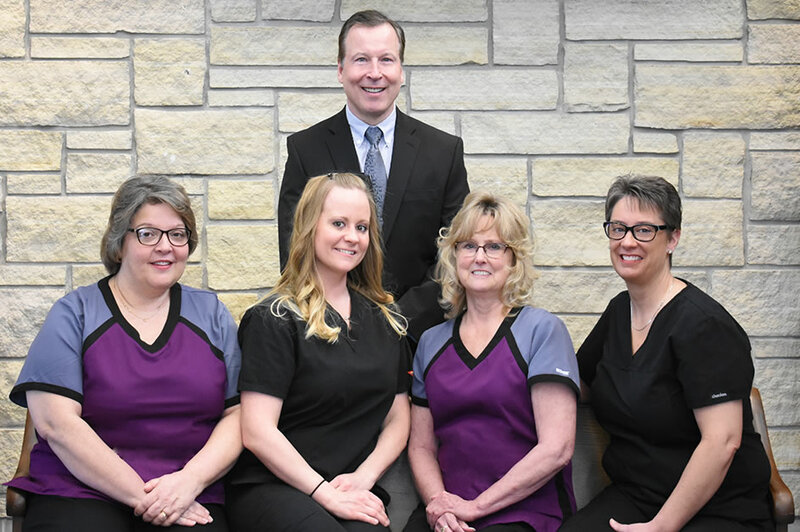 Dr. Degner and his friendly staff offer comprehensive and preventive dental treatments to patients of all ages. 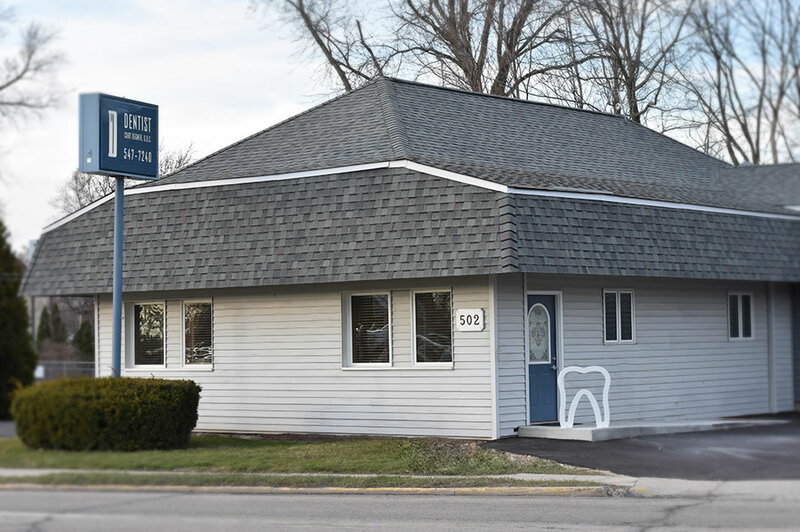 Their office is located in a neighborhood setting in central Belvidere. They are proud of their professionalism and hope to meet your needs. Please contact our office today to schedule an appointment, or call them at (815)547-7240. Learn more about CEREC- Crowns in a day!